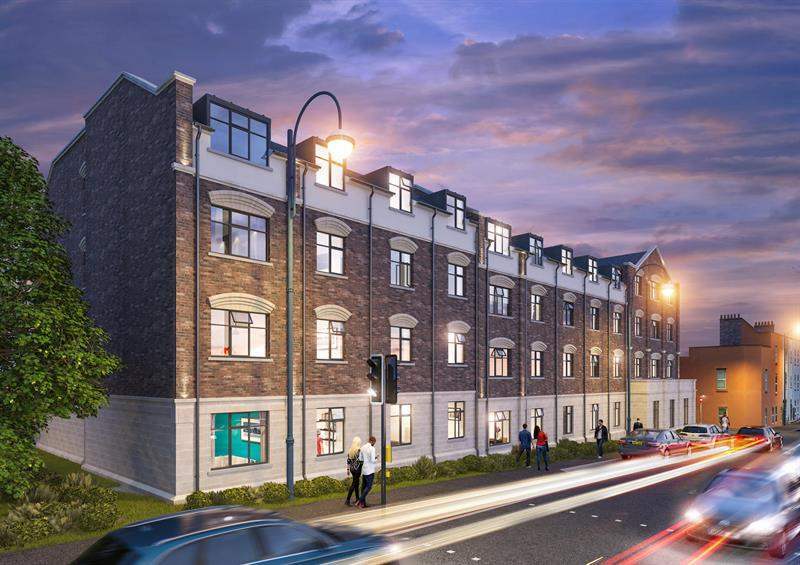 Don't miss your opportunity to invest in Lower Ashley Road, a brand new, purpose built development of 78 studio apartments. Walking distance of the city centre, train station & Bristol universities. Studios are £89,950 with 8% NET guaranteed for 3 years. 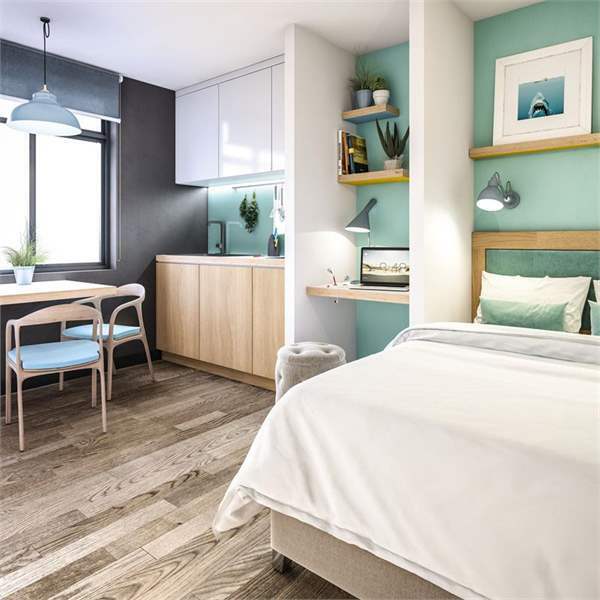 Don't miss your opportunity to invest in Bristol's new, purpose built development comprised of 78 studio apartments priced at £89,950. Bristol is the home of two prestigious universities: the University of the West of England and the University of Bristol. 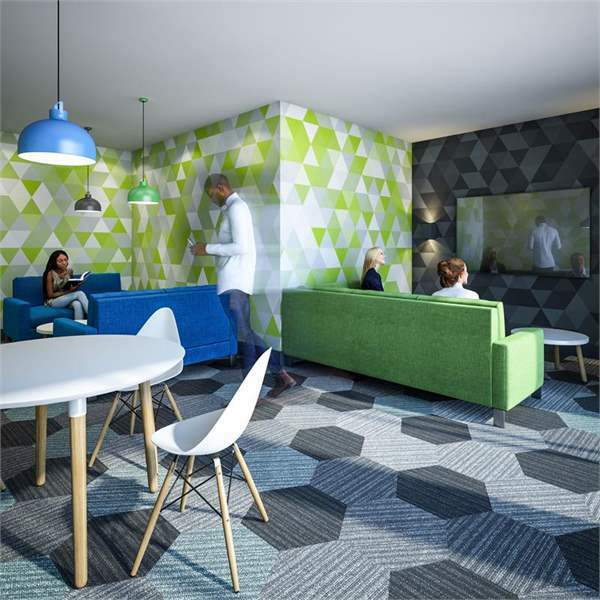 The University of the West of England enrols 29,000 full-time students. Ranked among the top 10 UK universities, the University of Bristol is the base for an excess of 21,000 full-time students. However, there are plans in place to expand the university even further, with the development of a brand new £300 million campus. This investment will allow for considerable growth in student numbers, which are predicted to soar by one-third in the next ten years. This will, of course, increase the demand for student accommodation within the city. 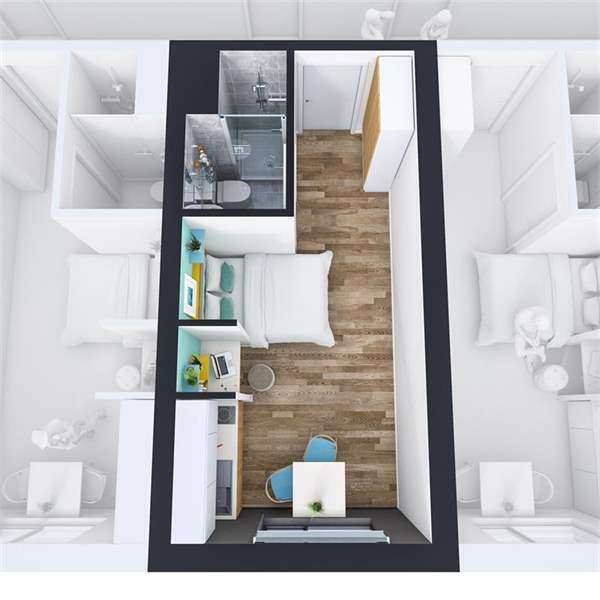 Currently, the two universities only provide accommodation for approximately 7,000 students - creating a considerable demand for private student accommodation. This fully managed student accommodation is situated to the North East of Bristol city centre and is within walking distance of the centre, the train station and both universities.The local facilities and amenities are exceptional with parks, pubs, cafes and supermarkets all on the doorstep, making this an ideal location for students. The three-storey development consists of fully furnished studio apartments, managed by an experienced property management company. 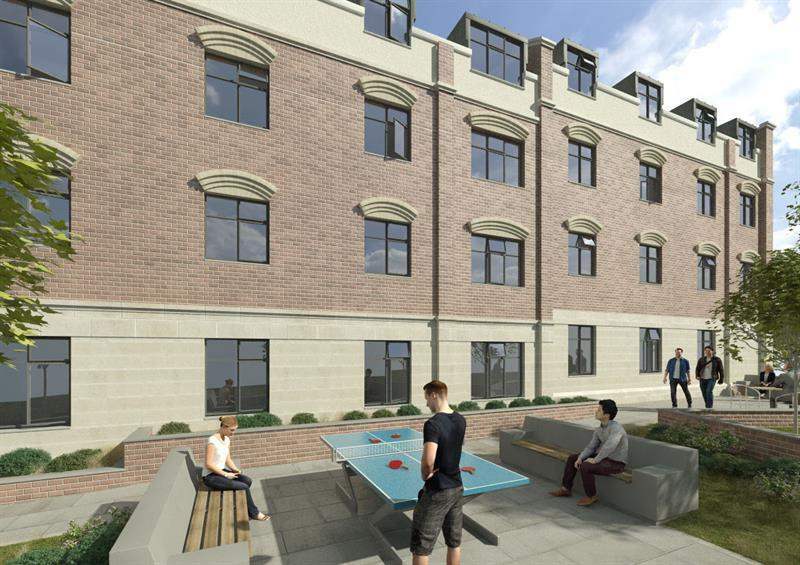 All of the apartments are completed to a high specification and finished with contemporary fixtures and fittings. 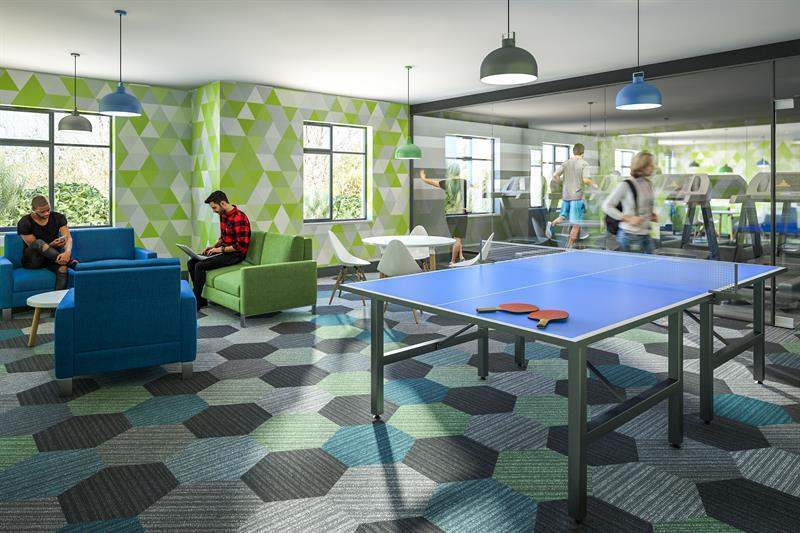 There is Wi-Fi throughout the building, which supports students in their study and downtime, as well as communal lounge areas, a games room, a laundry room, and communal gardens for students to relax and socialise. Additionally, security measures have been considered as part of the design of this development and as such, there is secure fob access and CCTV in operation 24 hours a day. 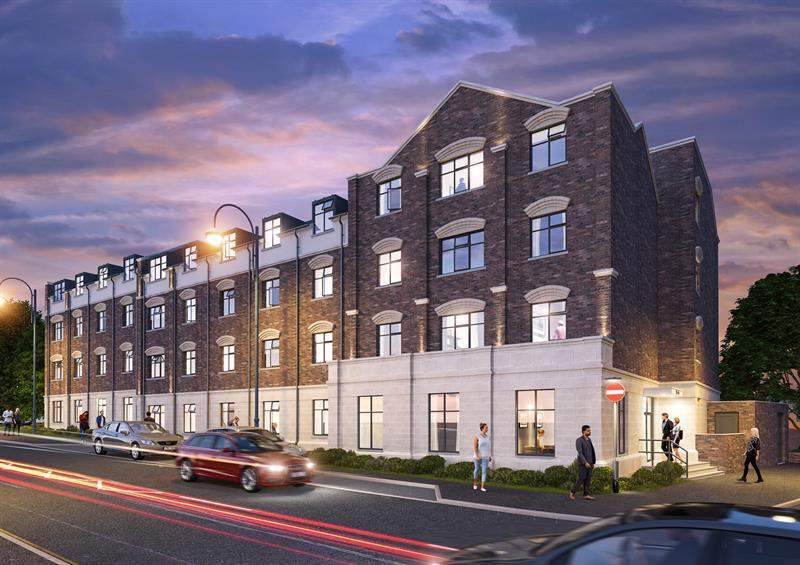 The Lower Ashley Road studio apartments are due to be completed by Q3 2019. 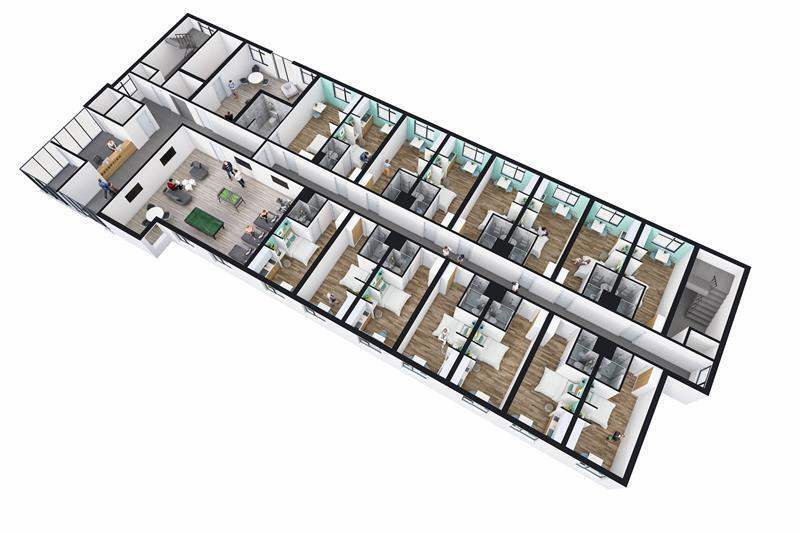 These apartments are being sold on a 250-year leasehold, with the financials on each style of apartment demonstrating an 8% NET rental yield, which will be guaranteed for three years. High demand and high returns? Lower Ashley Road is an investor's dream!